Personalized real estate closing gifts have become a standard and expectation within the housing industry. The importance behind these gifts isn’t the gifts themselves, but the meaning and personalization that goes with them. These gifts are meant to welcome clients into their newly purchased homes, and leave a lasting impression that the families will remember. 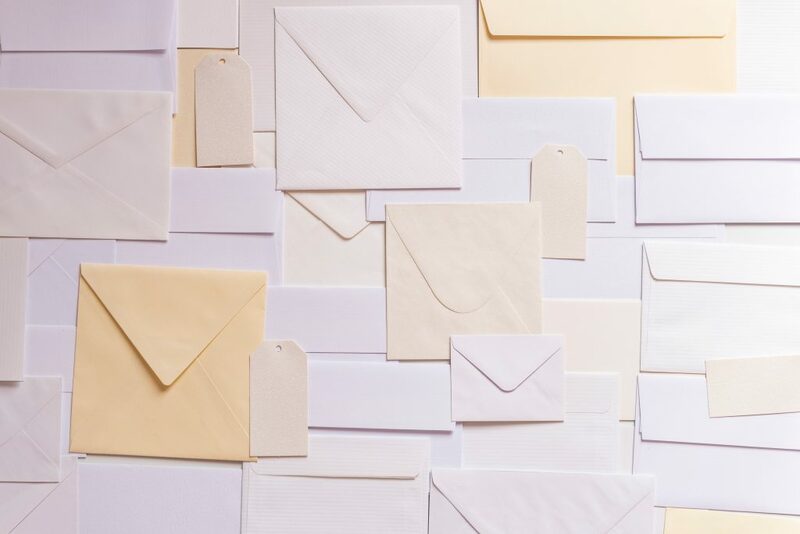 The key to these gifts is giving something that connects you with your clients. 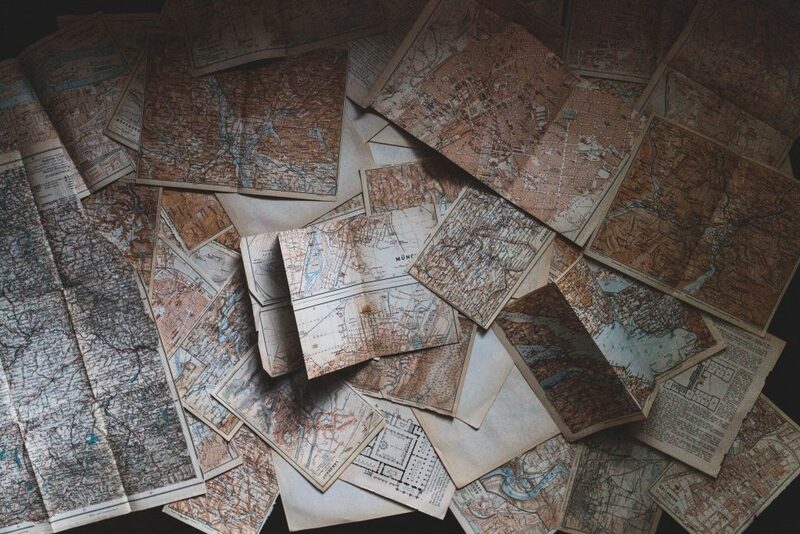 Referrals should be on the back-burner, while realtors do want to gain referrals from these gifts, the point of the gifts is to provide additional value to their lives. This handmade item will be a sure winner, reminding the clients of the fantastic decision they’ve made in selecting a home. Coming in with a relatively low price point, realtor won’t break the bank with this heartwarming gift. A new painting can be placed within the home to surprise new homeowners when they walk in the door—it's a surefire gift to make clients happy and feel welcomed into their new living space. It’s hard when moving into a new place to get settled quickly. 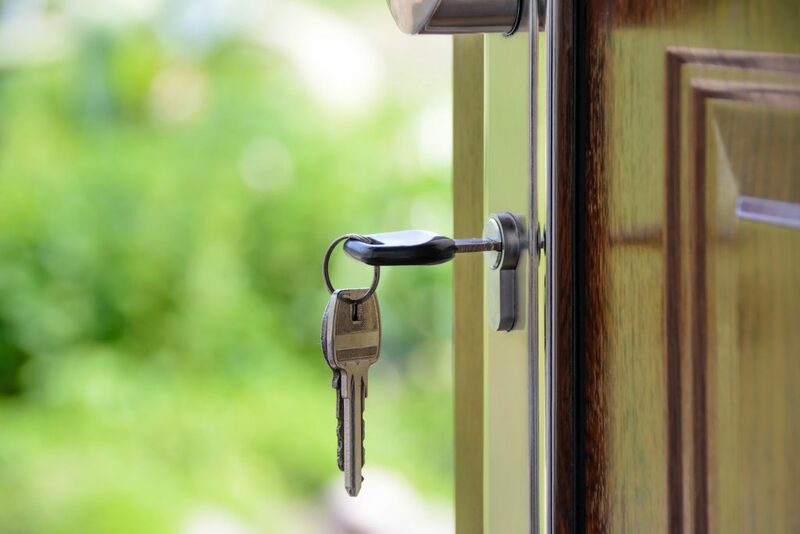 It takes time and effort for a new housing purchase to start to feel like home. Often with moving day and the pressure of being buried alive in boxes, clients need options to get out of the house and eat. 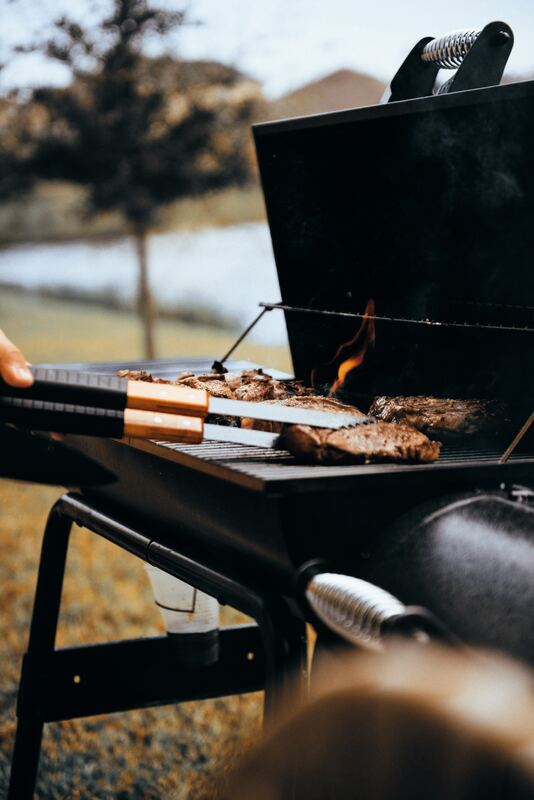 Typically, kitchenware can be a hassle to unpack, but by giving this closing gift realtors have ensured their clients an option to cook outside the house. If clients are new to an area than a gift card to a local restaurant is an ideal closing gift to provide them with. Not only will they get a break from unpacking, but they’re introduced to a new restaurant in the area. Food baskets are a classic versatile option that can be customized to fit any family. Food is always a good idea as a gift, no matter the situation. If a couple moves into an apartment then an upscale cheesed basket could be the perfect idea. Whereas if a family of six moves into a house they might be better suited towards a basket full of chocolate and candies. The personalization on these food gift baskets is unlimited and can be catered towards any client. Getting food into a new home can be tricky so provide your clients with a nice treat. A gift that any client is sure to remember, gifting a tree or plant can be incredibly personal. Throughout the process of house searching clients might mention that they would prefer to have specific plants or trees on their property. By giving this type of gift it creates a connection that a client will never forget. This gift can vary from a price perspective, from simple flowers to be put on a new porch to a full scale tree to be planted in the yard. 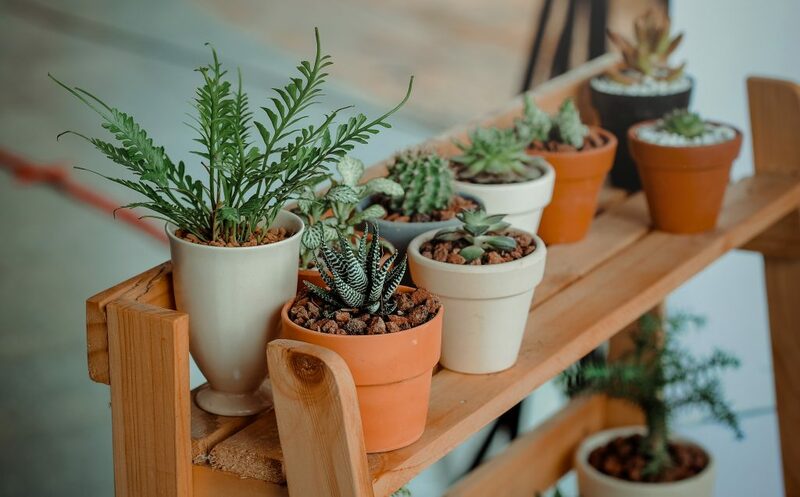 Plants are the perfect closing gift idea to welcome a family into their new space. Now a gift basket may seem fairly obvious and impersonalized however, it all comes down to the customization of the basket and what goes into it. 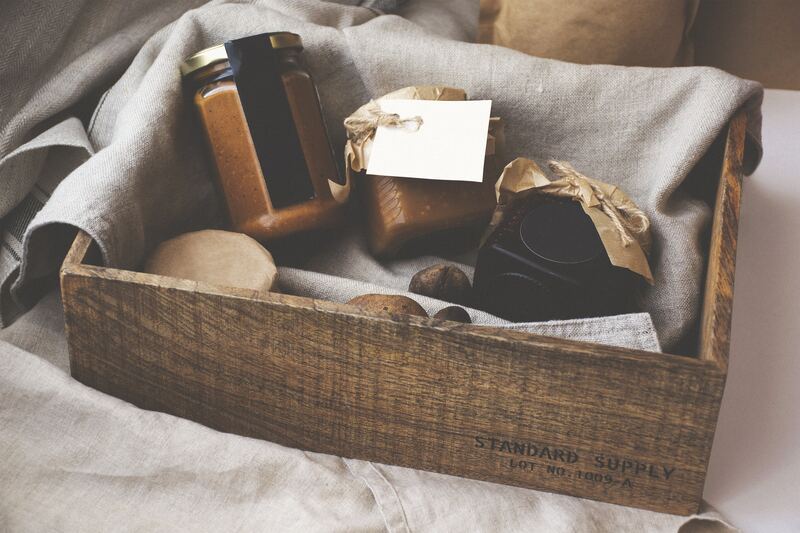 Pertaining to each specific client a thoughtful basket can include a plethora of things that resemble the client. By keeping your ears open you can create a basket that will cement a lasting post-closing relationship. Gift baskets can range from anything so make sure it add items that connect you with your client. Create gifts that are meaningful to both parties. Have a client that loves ornate pillows and customized memorabilia. 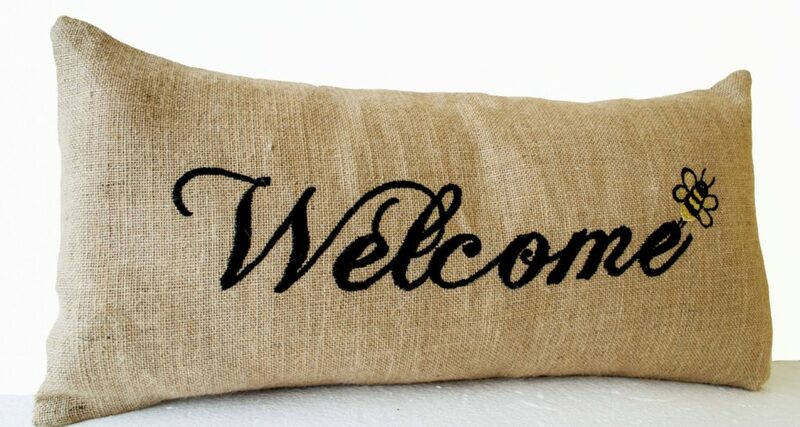 Then the welcome pillow is a perfect gift for a new family moving into a home. Help make the new place feel a little more like home by customizing the space with a welcome pillow. Pillows can be customized to have almost anything on them. Whether that be a family name, street name, etc. Get creative with making a pillow that a client is going to love. Welcome pillows are a great personalized gift that won’t break the bank for realtors! 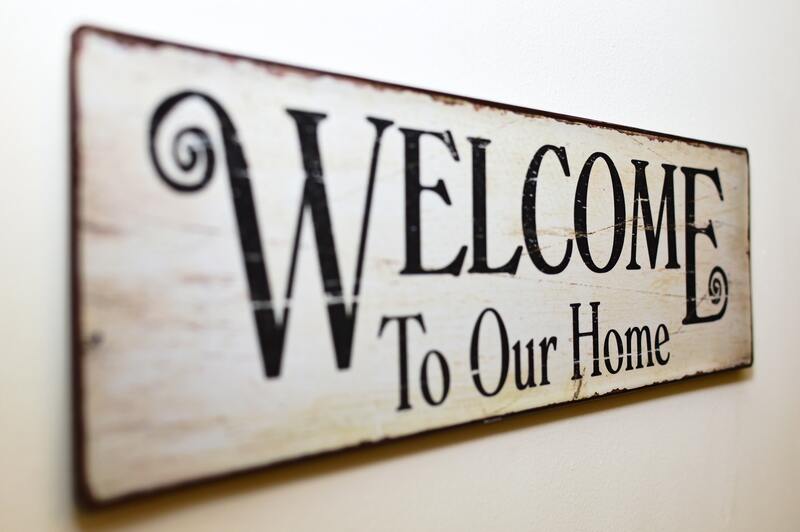 Whether it be a sign in the front yard, on the door, attached to a wall within the home, or displayed elsewhere within the new home a welcome sign is always a winner. A sign with the family name on it will have a lasting impact that makes the new space feel liked home. This can be a great option for realtors not wanting to spend a ton. Signs can be big or small, and come in a range of designs. A yard decoration can be a fun way to incorporate a client’s personality into their yard. With hundreds to choose from, these decorations can transform any grassy space. Often, if a family holds a certain religious affiliation the lawn statues can be a great gift to go with. It demonstrates that you connected with your client and understand what’s important to them in their lives. The ideal gift for any family moving into a new home with a built in bar, get them started with a lavish cocktail set. If a client has mentioned that they enjoy entertaining, and wanted space within their property to do it, then a cocktail set would be a wonderful realtor closing gift. If they have a certain affinity for a certain color, then personalize the gift by picking out a set you know would match the bar area or the personalities moving into the home. Have a client with a pet? 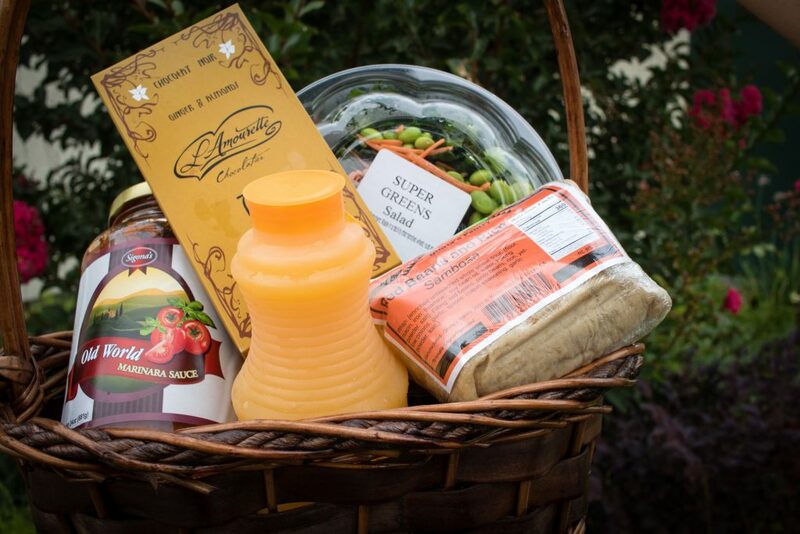 Creating a basket or getting an animal oriented subscription box could be the perfect memorable closing gift. Furry companions are often considered a part of the family and by going out of your way to include a pet, the client will feel appreciated. Moving Day can be hard, and so can the following days after. By giving your client a key chain they can rest easy knowing where their house keys are. These gifts are easy to personalize and make memorable. These gifts will enable a relator to be able to buy a personalized gift for their clients without having to spend hundreds of dollars. This could be the perfect option for newlyweds or a large family. Monogramming gifts showcases that thought was put into the gift. A good example for a monogrammed gift would be towels, if a client moved into a home with a pool then there can never be enough towels. 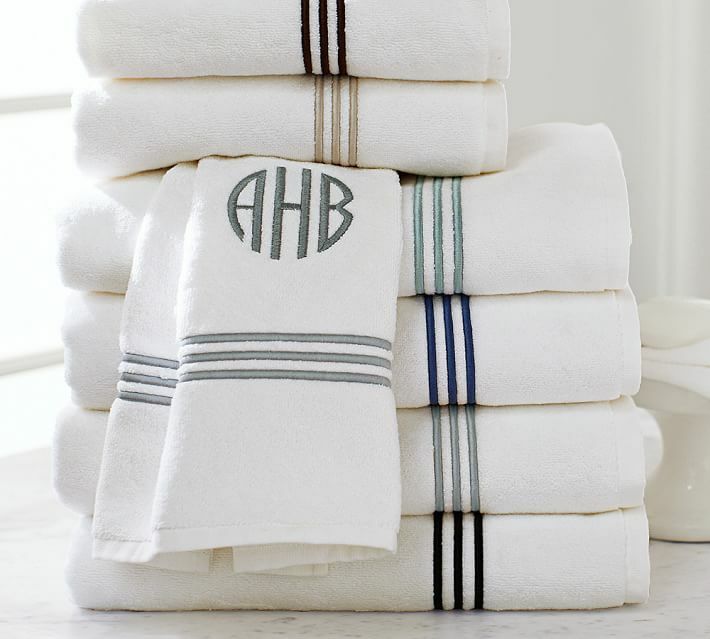 By monogramming the towels, they will be harder to sneak away from the house! A subscription box is an ideal personalized gift. 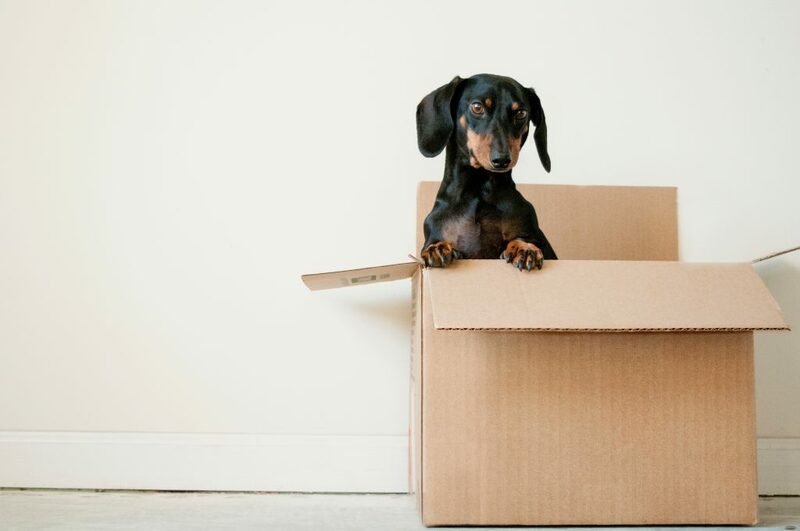 There are millions of subscription boxes that would be amazing housewarming gifts. Subscription boxes range in price so depending upon a relator’s price point, could be a fun customizable gift to give to a new home owner. 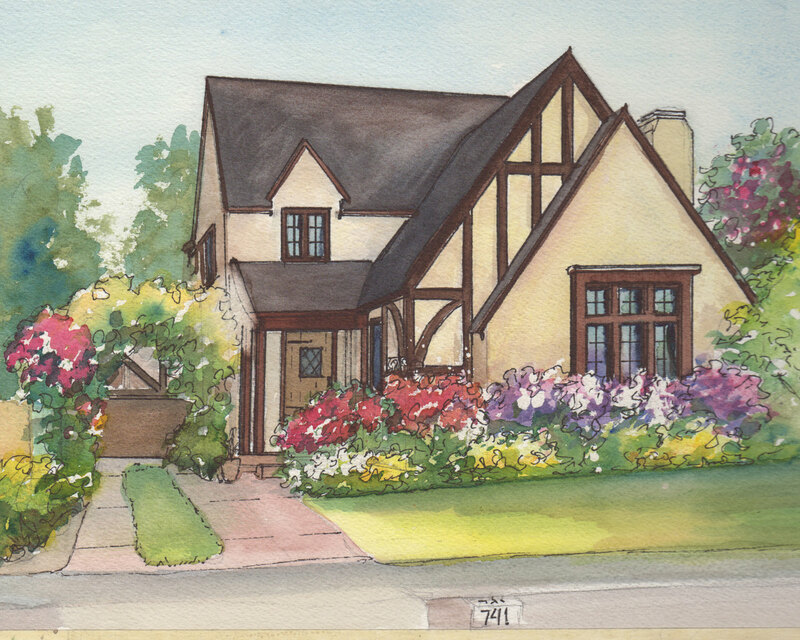 Is your client a family moving into a home with beautiful outside space? Get them a grill set that will give them a reason to get outside and start grilling! Grill sets come in a plethora of styles and prices and can be personalized to fit a client’s personality. A bouquet of flowers will be the perfect item to leave in the new house. Surprise a client with a beautiful closing gift of a flower subscription. In the following months to come, the new home will slowly start to get put together. 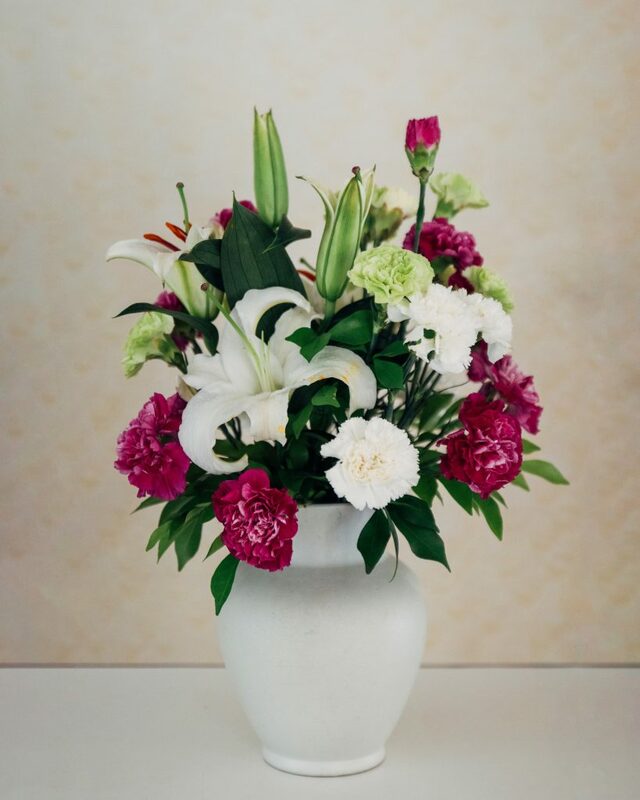 Spruce up the space with flower deliveries every month! Every time the client receives their flowers, they’ll think of you. 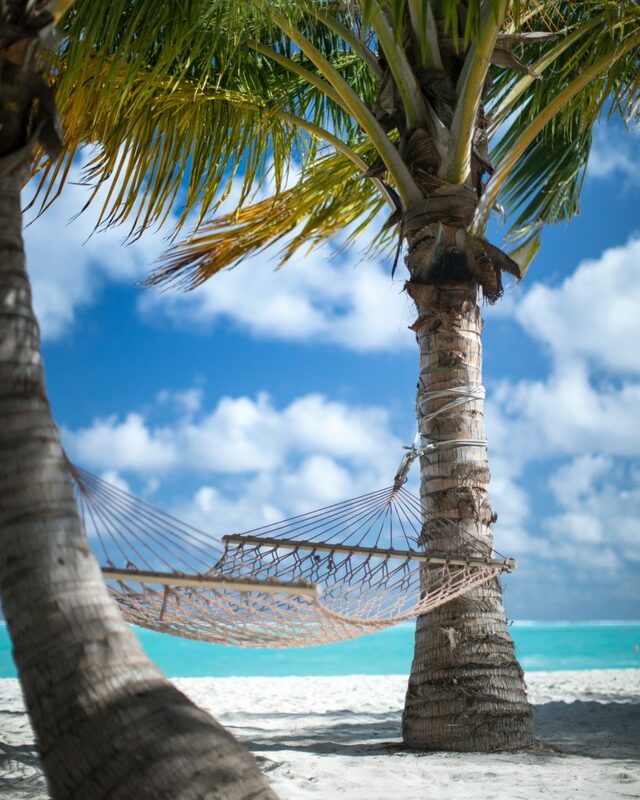 Depending upon the budget and price point a weekend away would be a very special customized and personalized gift. After clients move they expect to be stressed for the next following weeks. By giving them a weekend getaway they will immediately be grateful and remember the gift for a long time. 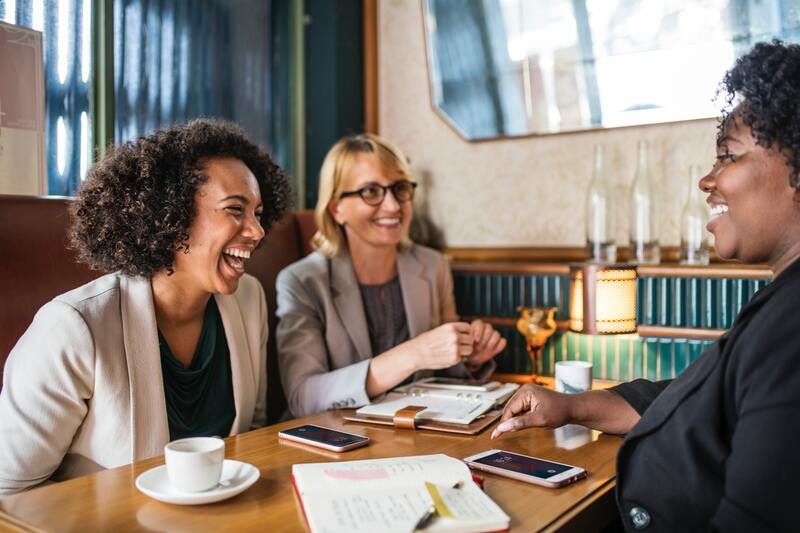 Establishing a local membership for clients who are new to an area can help to connect the clients to new people, or even yourself. 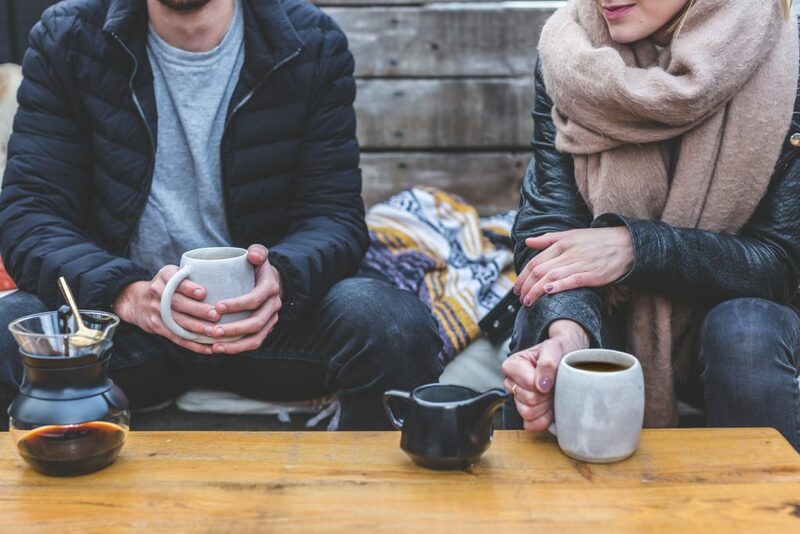 By creating these lasting relationships a relator can hope for referrals down the road or even the clients using their service again for a new home. This can be the perfect gift for a busy family. 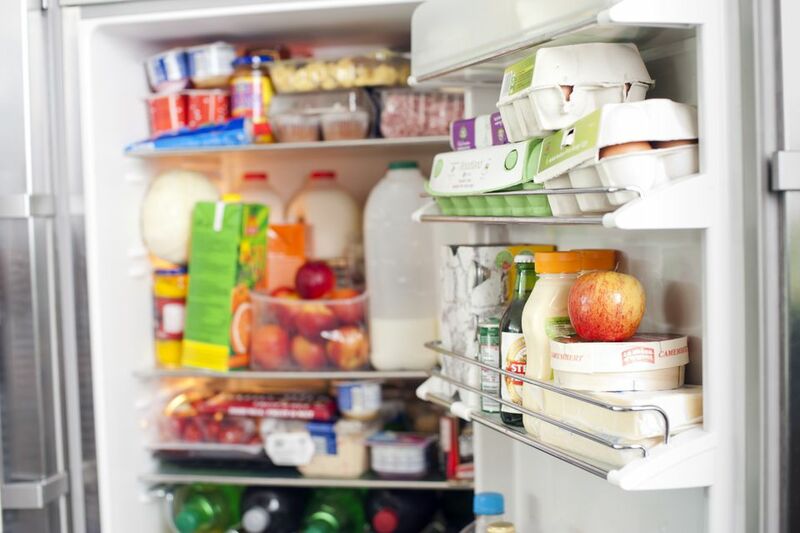 Moving day can be hectic and it’s nice to not have to worry about food, especially if the fridge is stocked. This can be a fun way to add a personal touch to a gift. 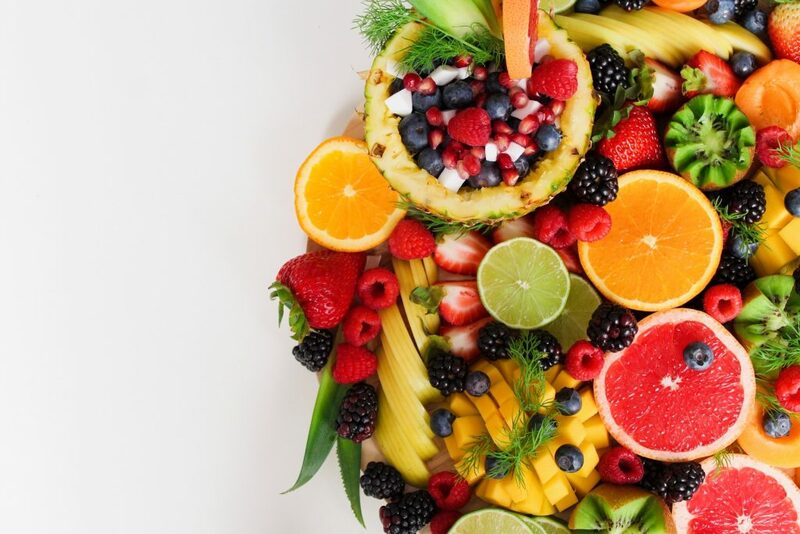 By picking out certain foods and meals you think your client will like. Going out to an event can be the perfect de-stressing event after moving. This gift leaves a lot of room for customization and price adjustment. 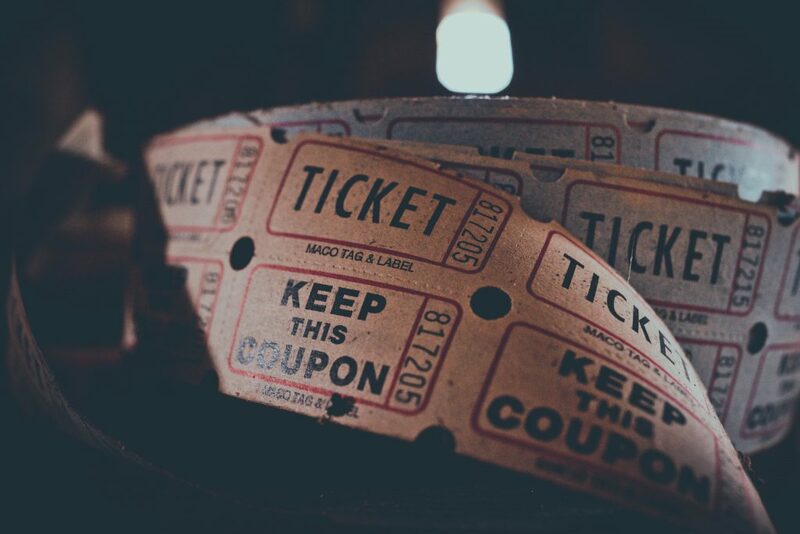 The tickets can be something as simple as movie tickets or as elaborate as theater tickets. This gift can really be personalized to a client’s hobbies and interests. 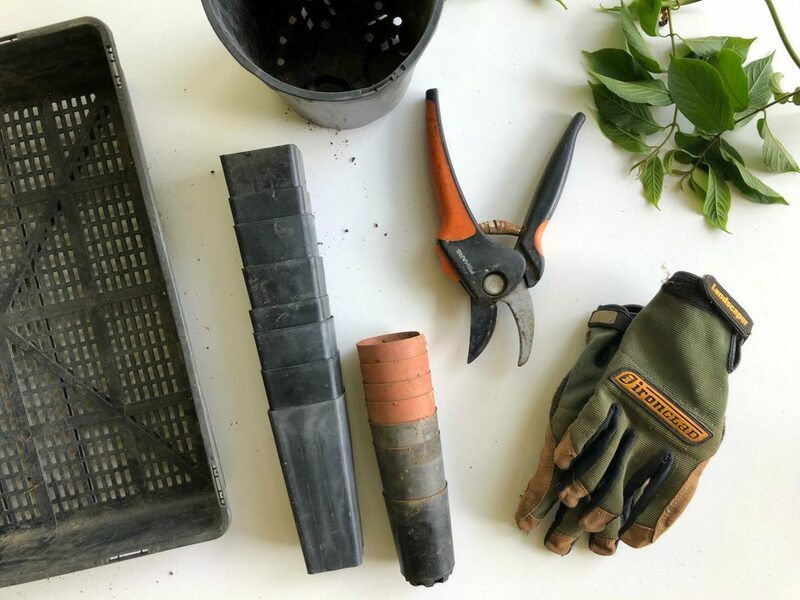 Perfect for a summer move, landscaping tools can be an ideal gift for a fixer upper. Clients bought a house that needs some yard work? 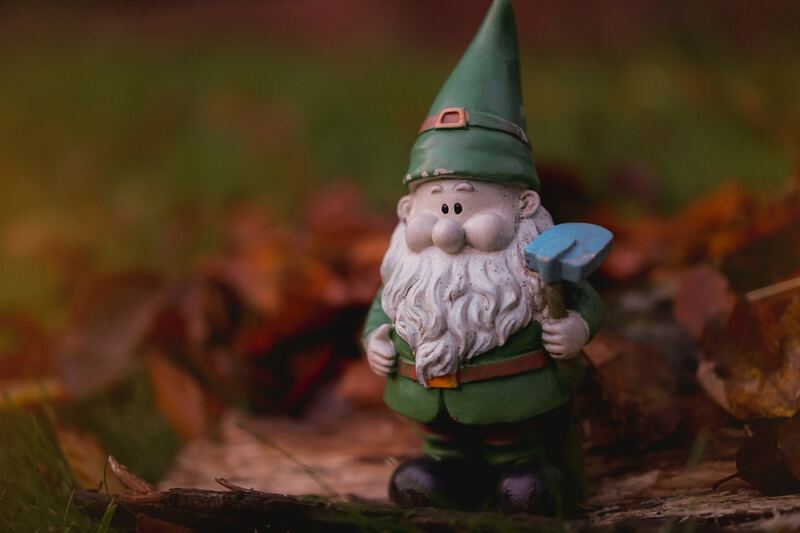 Landscaping tools will be the perfect gift to ensure that clients feel welcome and ready to make their home their own. Often, couples will look at buying a house when their expecting, needing to upgrade space in order to make sure for future family members. 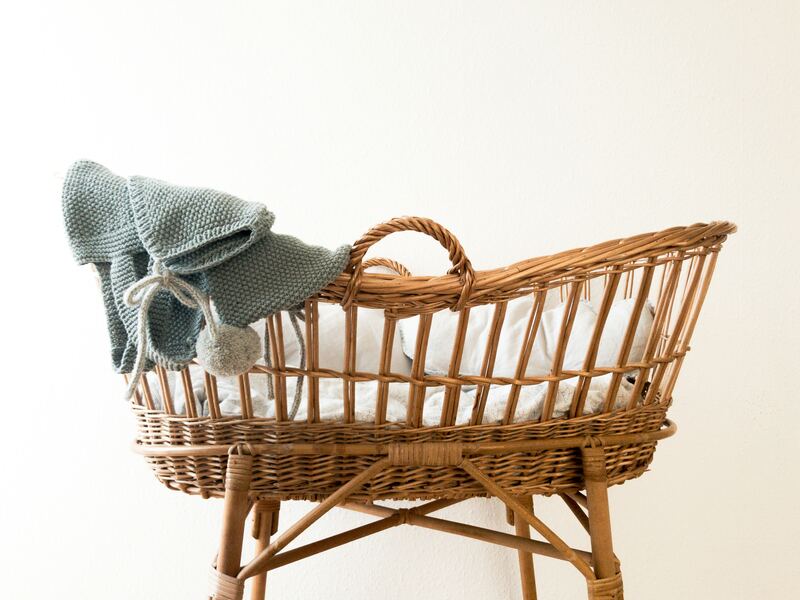 Baby items are a heartwarming gift that will keep the family excited about the expansion of their family, throughout the craziness of moving. A key organizer is the perfect gift for a family adding new drivers to the roster. 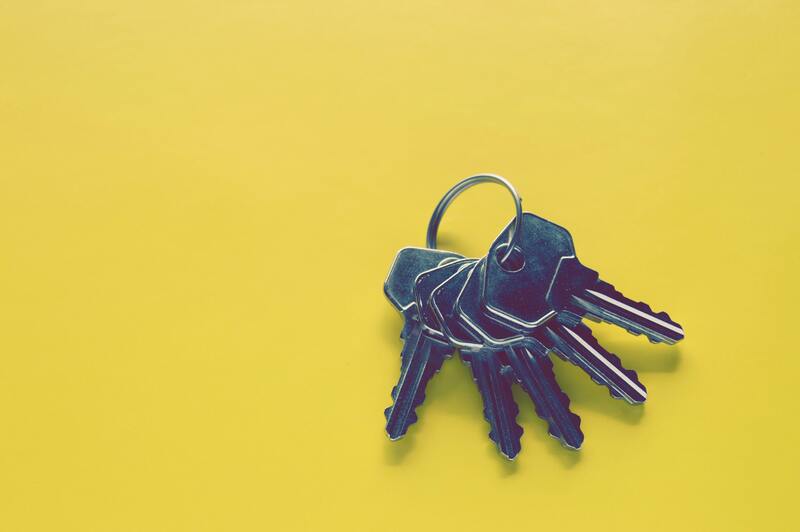 Helping to keep the household organized, a key organizer can be the perfect addition to a new home. Priced relatively low, this fun closing gift will enable household members to organize their space and start to make their new home feel like home. For the busybody homeowners that want to get straight to it once they move in. This personalized gift includes the address of the new home and can make a client feel excited about starting their new life. A personalized address label will help remind the client of all the hard work you put in to help them find their dream home. After the clients are all set and moved comfortably into their home, take them out for an enjoyable meal. This establishes a relationship between you and the clients, ask how their doing and so forth. By creating this bond it demonstrates that you care for the wellbeing of the clients and want to ensure that they’re satisfied with their new home. With or without kids, board games can be the ideal gift. Take an evening off of unpacking and relax with a fun board game. 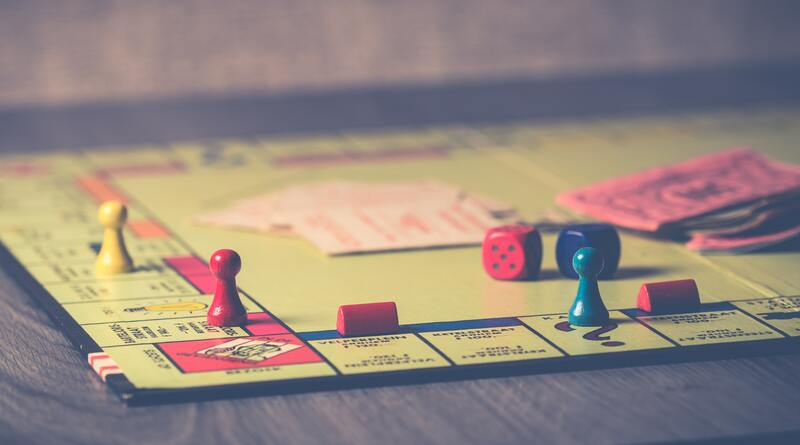 Personalized to fit the style and hobby of your client, a board game can be a wonderful closing gift that will help set the mood for a great evening within a new home. Moving involves a lot of purging. Likely, a lot of food items had to be thrown out in the move. 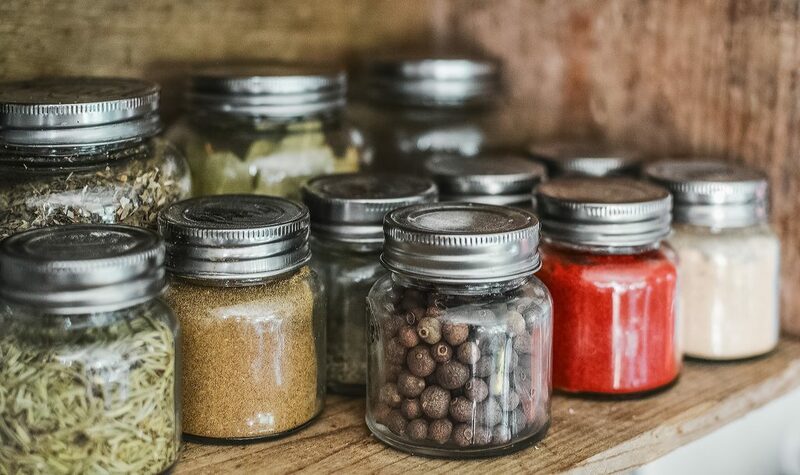 By providing your clients with a spice set as a closing gift, you’re encouraging them to start cooking and getting back to their lives after moving. A spice set can be a great gift for a client moving into a new home with a wonderful kitchen, or even just a client who loves to cook and trying new seasonings. Create a piece of artwork that is sure to be treasured in the household for years to come. While this may not be a super personalized gift pertaining to the client. This can be an excellent gift to connect a new client to the community. The map can help establish roots and create character within the house. Looking for a gift that will be universally liked by almost any client? 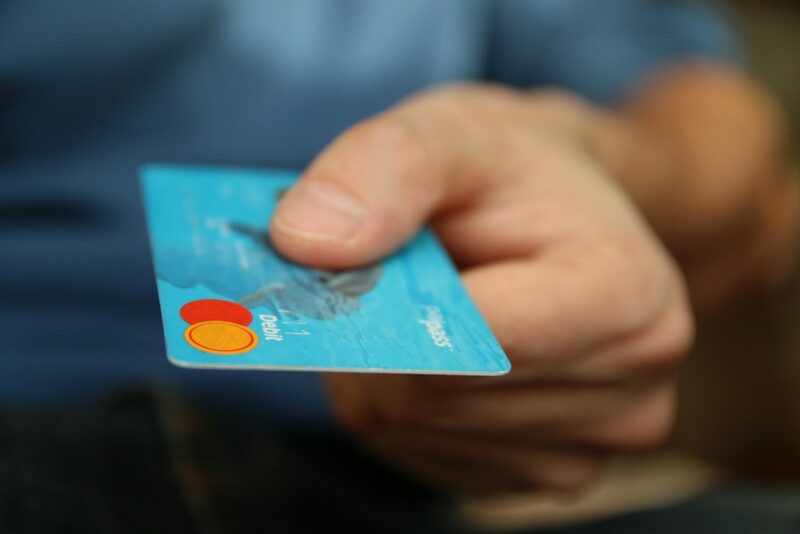 Try an amazon gift card, it’s the perfect gift card that would allow new homeowners to buy pantry items, technology, etc. Even a prime membership would allow clients to purchase furniture and miscellaneous items to make their new home really feel like home. 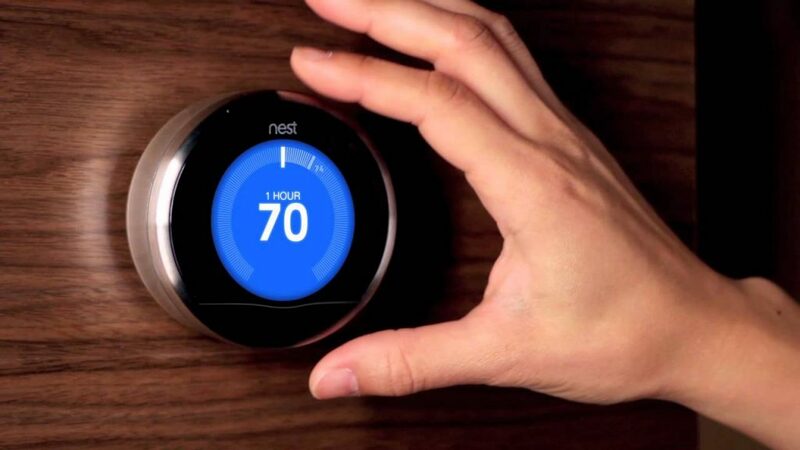 Perfect for any family, the Nest thermostat is an ecofriendly thermostat that helps to control appliances household energy bills. 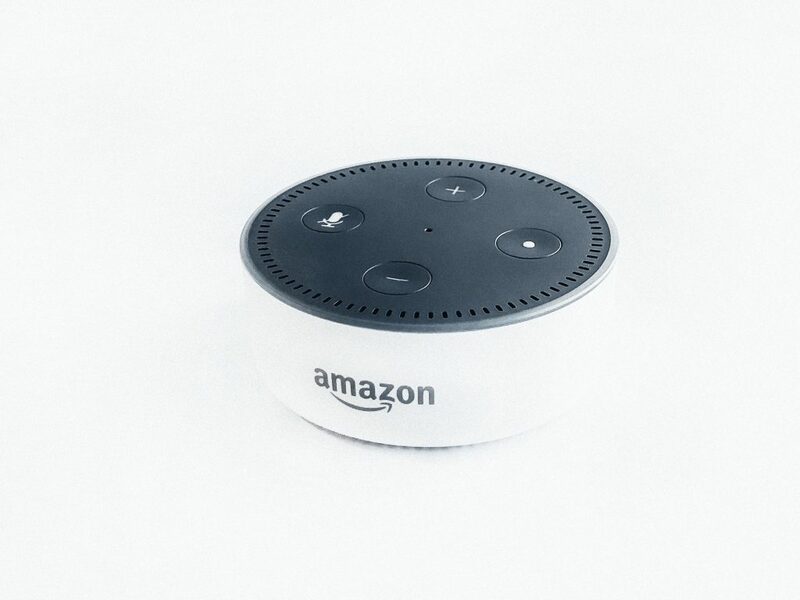 Any client would be thrilled to receive this technological gift. For a family living in any type of climate the Nest would be ideal to help manage bills and release some stress over air conditioning bills. Easy to install and small enough not to be noticeable, this housewarming gift would definitely get its use in. Connecting with mobile devices, for a busy family on the move this little thermostat could establish the perfect temperature for a stress free, enjoyable evening. 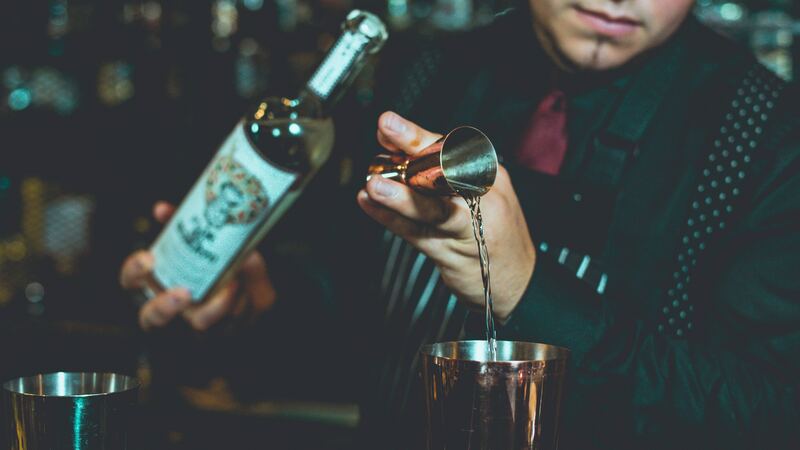 A classic and traditional closing gift. Wine baskets are still an enjoyable gift that encourage a client to take a break from unpacking and enjoy an evening with a glass of wine in their new home. 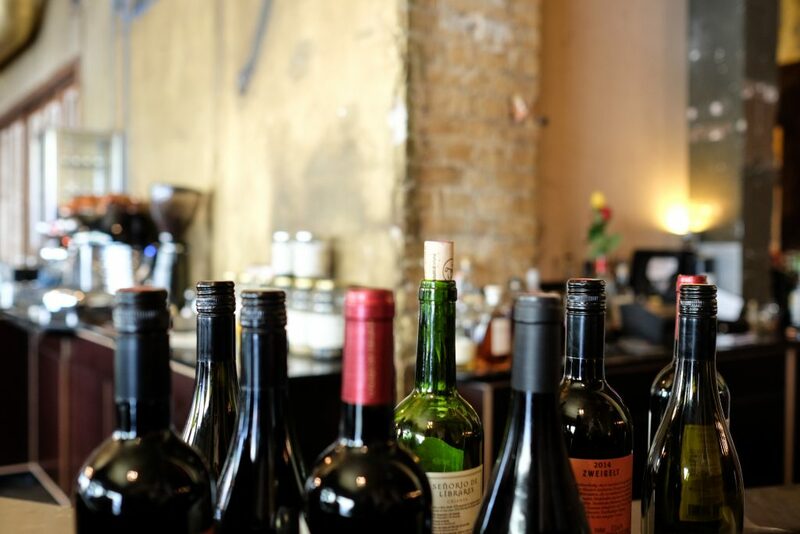 Wine can be used for almost any occasion when closing on a house. It can be celebratory for getting an offer accepted, a successful inspection, or an after move in day treat. Personalize the wine by picking something you know your client will enjoy, get to know some of their interests and pick something that shows that you’ve been listening to them. Why Even Give Realtor Closing Gifts? While realtor closing gifts have become very common within the housing industry. It’s important to make a gift personalized. The personalization of these closing gifts demonstrates the connection that you shared with your client. Part of being a realtor is hearing your client and understanding what they like and want, and then applying that to different properties. By creating a personalized gift it goes the extra mile to shows that as a realtor you do want a connection and post-closing relationship. If referrals come later down the road from said relationships then great! However, the closing gift should not be focused around branding or referrals. The closing gift should represent the client and their own interests.